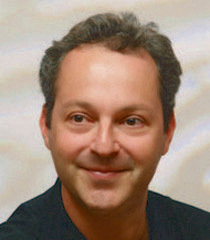 Nimrod Borenstein’s compositions are gaining a worldwide following with performances throughout Europe, Canada, Australia, Japan, Israel and the U.S.A. His latest works are receiving hugely enthusiastic reviews and becoming part of the repertoire of many ensembles and orchestras. Nimrod’s substantial catalogue continues to develop and currently numbers over sixty works includes orchestral and chamber music as well as vocal and solo instrumental pieces. The past few years have seen an incredible number of Nimrod’s works being premiered across the globe as well as performances at some of the UK’s most exclusive and prestigious venues including the Royal Festival Hall and Purcell Room at the Southbank Centre, the Royal Institution and the National Gallery in London. 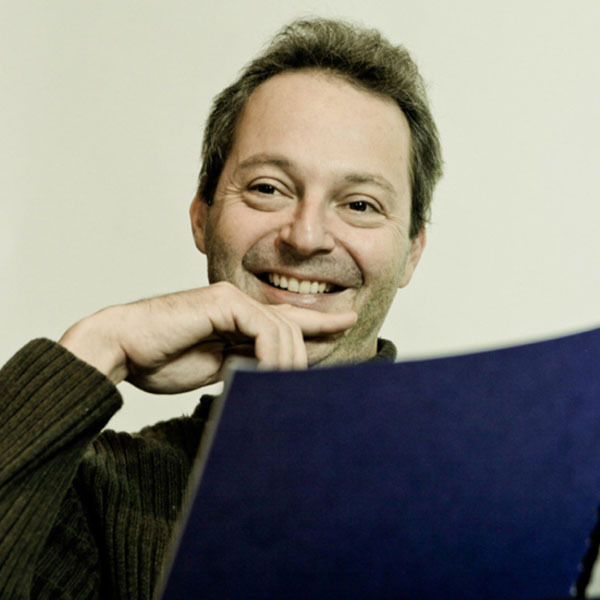 His works have also featured in numerous music festivals across Europe such as It’s All About Piano, Burgos International Music Festival, Casalmaggiore International Music Festival and Belgrade Cello Fest, amongst many others. In 2013, maestro Vladimir Ashkenazy, an ardent supporter of Nimrod’s, conducted the Philharmonia Orchestra for a performance of The Big Bang and Creation of the Universe op. 52. Later that year, Ashkenazy conducted the world premiere of If you will it, it is no dream op. 58 at the Royal Festival Hall with the Philharmonia, a piece written especially for the Philharmonia Orchestra and the maestro himself. Nimrod is frequently commissioned and regularly composes for and collaborates with musicians such as Roberto Prosseda, Pascal Amoyel, Jeffrey Zeigler and the conductor and violinist Dmitry Sitkovetsky. His Shell Adagio (published by Boosey & Hawkes) has been played more than 30 times by 16 different orchestras, including a concert at Carnegie Hall. The 2014/2015 season continues to see unique commissions, world premieres and repeat performances of Nimrod’s works worldwide. Notably the Galliard Ensemble will perform the world premiere of Breeze op. 65 in celebration of their 20th anniversary, the Camerata Alma Viva will perform Symphony for Strings op. 68 (world premiere) in London, followed by a particular highlight of the season, the world premiere of Suspended op. 69 at Linbury Studio, Royal Opera House as part of the London Mime Festival 2015. Another peak of the season will be a commission from distinguished woodwind manufacturer Buffet Crampon which will be written for and performed by Saxophonist Michel Supéra. Born in Tel Aviv, Nimrod grew up in Paris where he started his musical education at the age of 3. In 1984 he became a Laureat of the Cziffra Foundation and subsequently moved to London in 1986 to pursue his studies as a violinist with Itzhak Rashkovsky at the Royal College of Music. He was then awarded the highest scholarship from the Leverhulme Trust to study composition with Paul Patterson at the Royal Academy of Music. He is now an Associate of the Royal Academy of Music and is listed amongst the alumni as an illustrious past student.